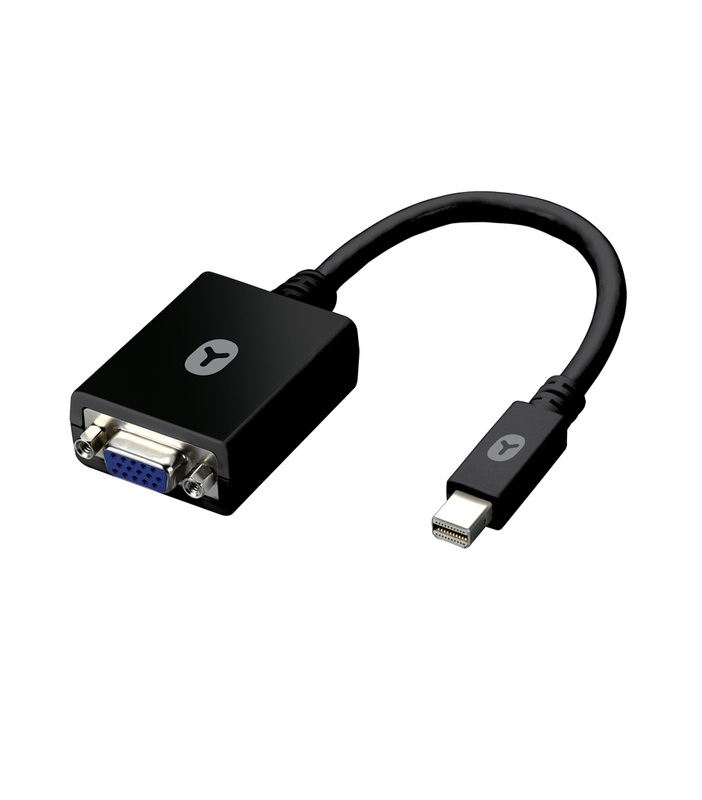 This Minidisplay Port – VGA adaptor is indispensable for your MAC. 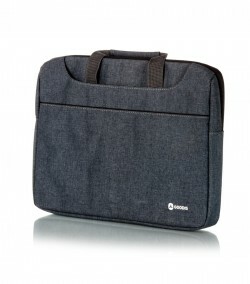 GOODIS developed this cable to respond to your needs so that you can take full advantage of the all of the functions of your MAC. 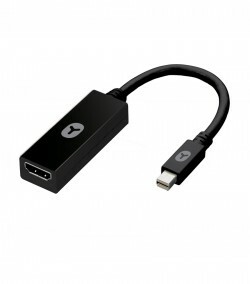 This Minidisplay Port – VGA adaptor is indispensable for your MAC. 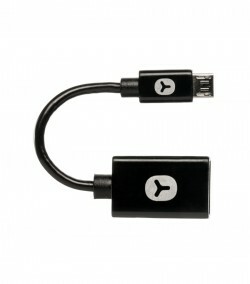 GOODIS developed this cable to respond to your needs so that you can take full advantage of the all of the functions of your MAC. Maintain the management of your contents updated and share with everyone your contents.